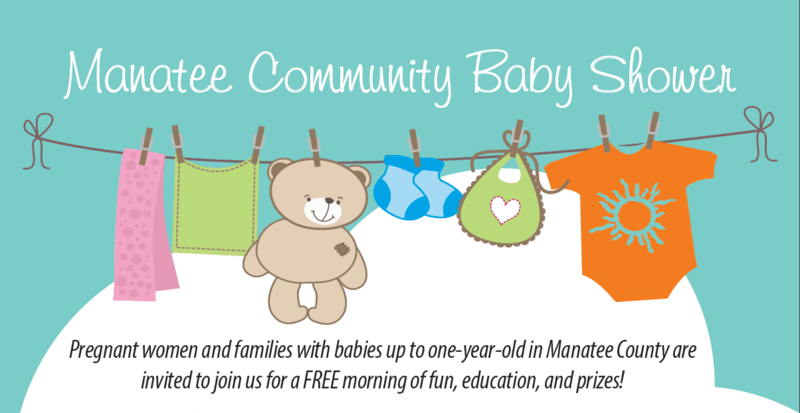 Pregnant women and families with babies up to one-year-old in Manatee County are invited to join us for a FREE morning of fun, education, and prizes! 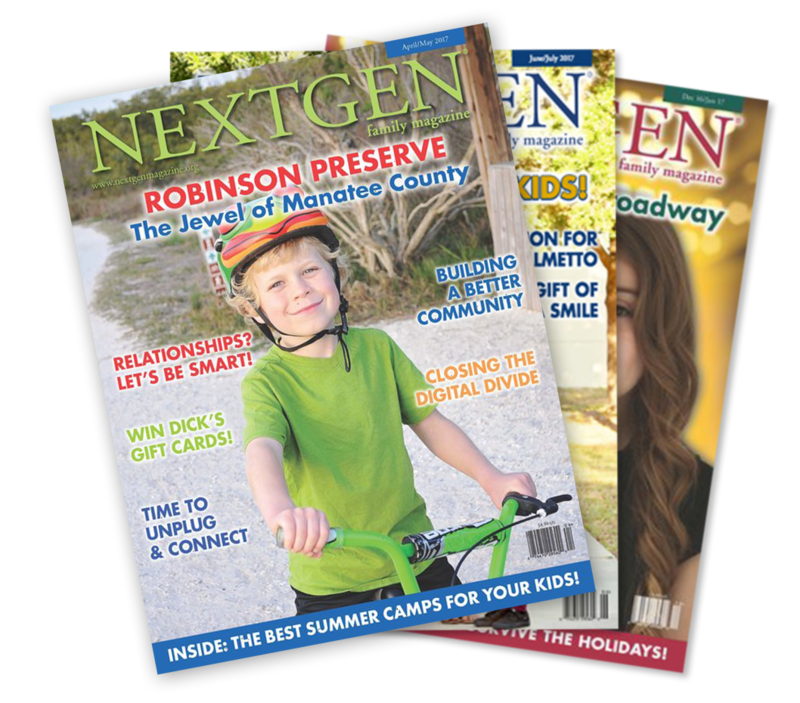 Soar in 4 was featured in the December 2018 -January 2019 Issue of NextGen Magazine! 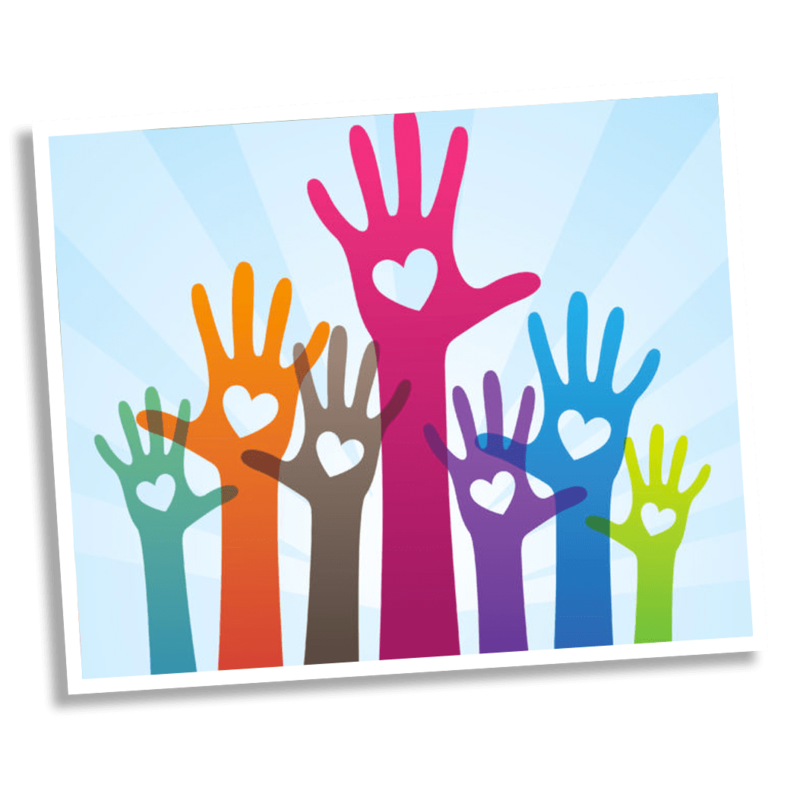 Have a big heart and like to work with children? Volunteer with Soar in 4! We also need Soar in 4 Facilitators! 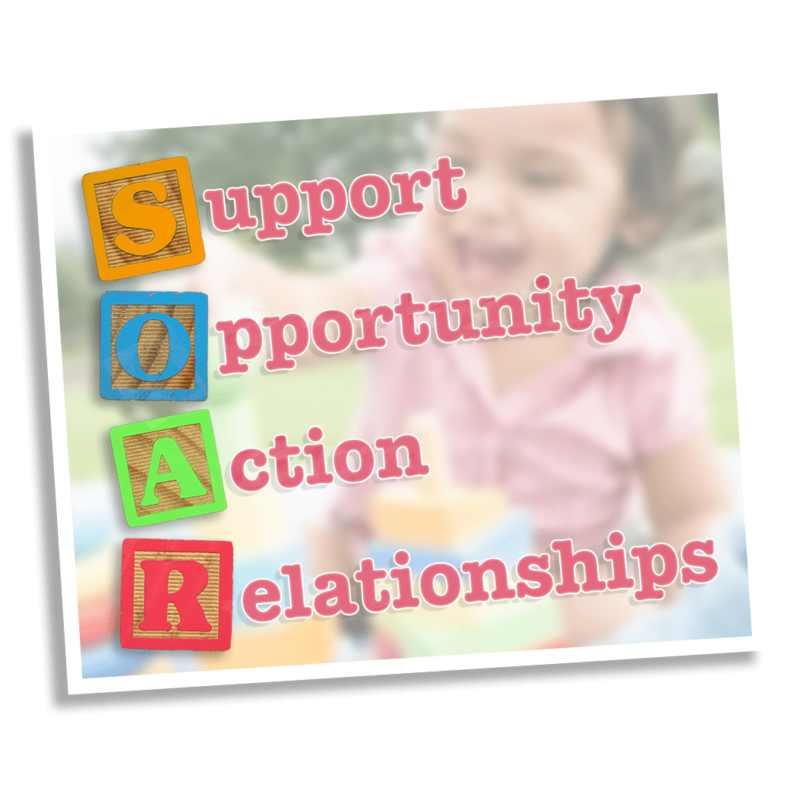 If you have a passion to help children and empower families we might have a position for you as a Soar in 4 Facilitator! 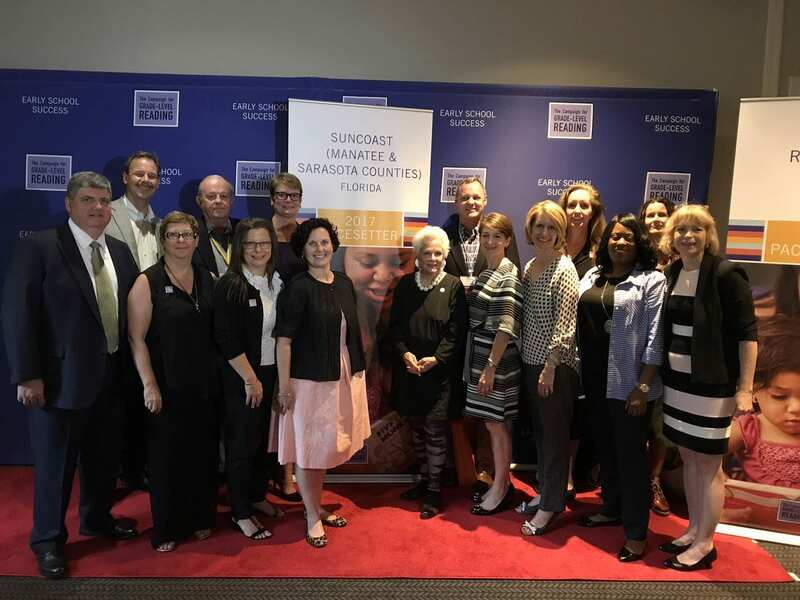 The Suncoast Campaign for Grade-Level Reading received broad recognition at the nation’s most significant convening focused on getting all children reading on grade level by the end of third grade — a key predictor of continued success in school and life. Come Play Learn and Explore! 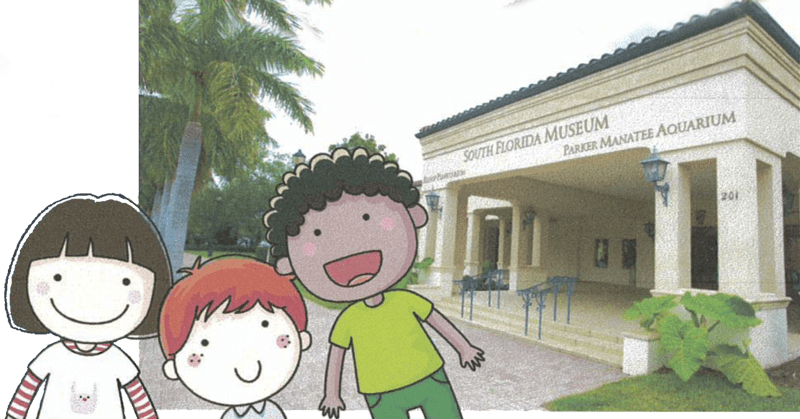 Free for all PreK – 2nd Grade Families! 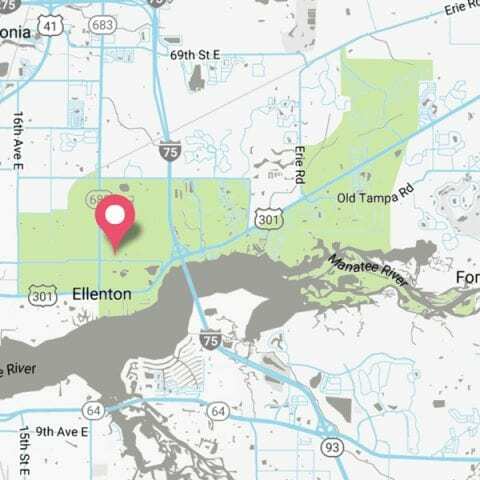 Find the article and watch the video on MySuncoast ABC 7! 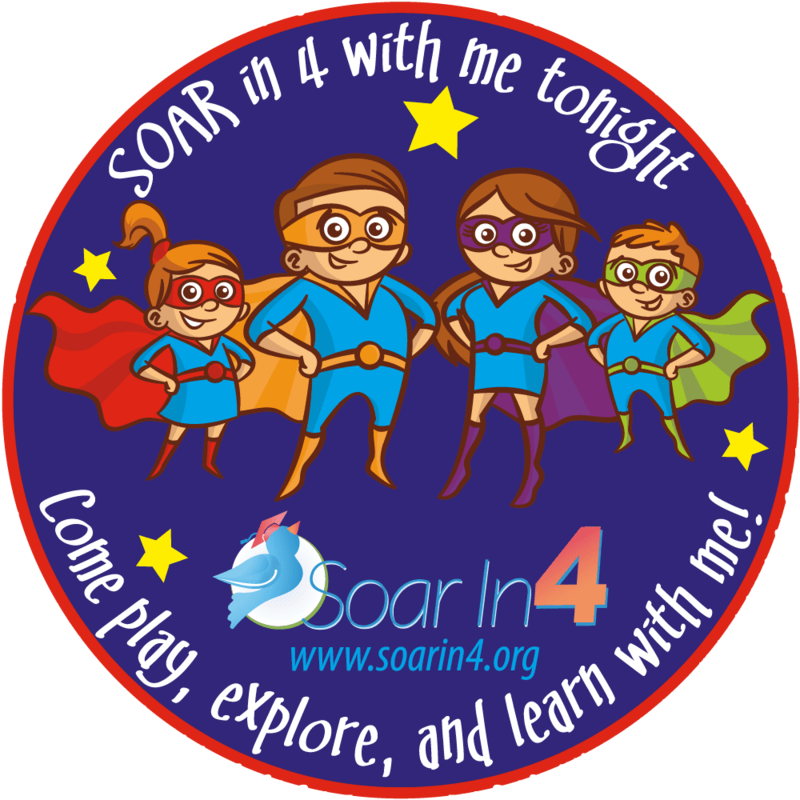 Soar In 4 ensures children from families of all races, ethnicities, incomes, abilities, and languages have the support they need for young children’s healthy growth, development and school readiness. 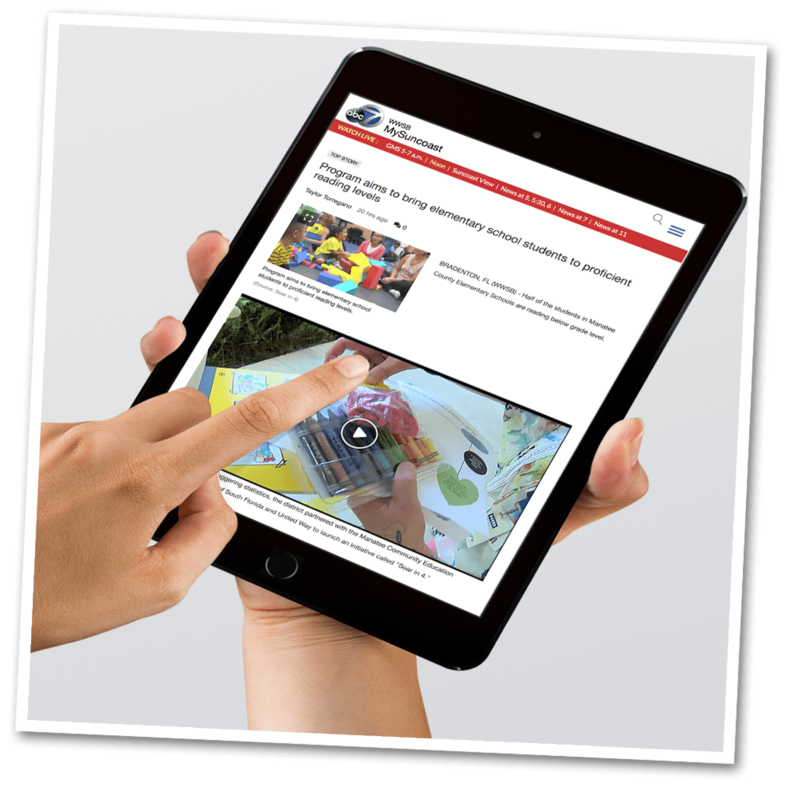 A new series of video episodes designed to help children and their families to imagine, explore and develop skills they will need for learning. 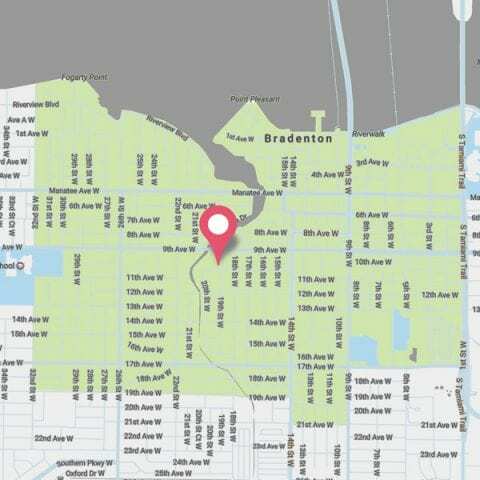 Each segment highlights a Neighborhood Hero and takes the viewer on a virtual field trip to connect the family to a local high school. 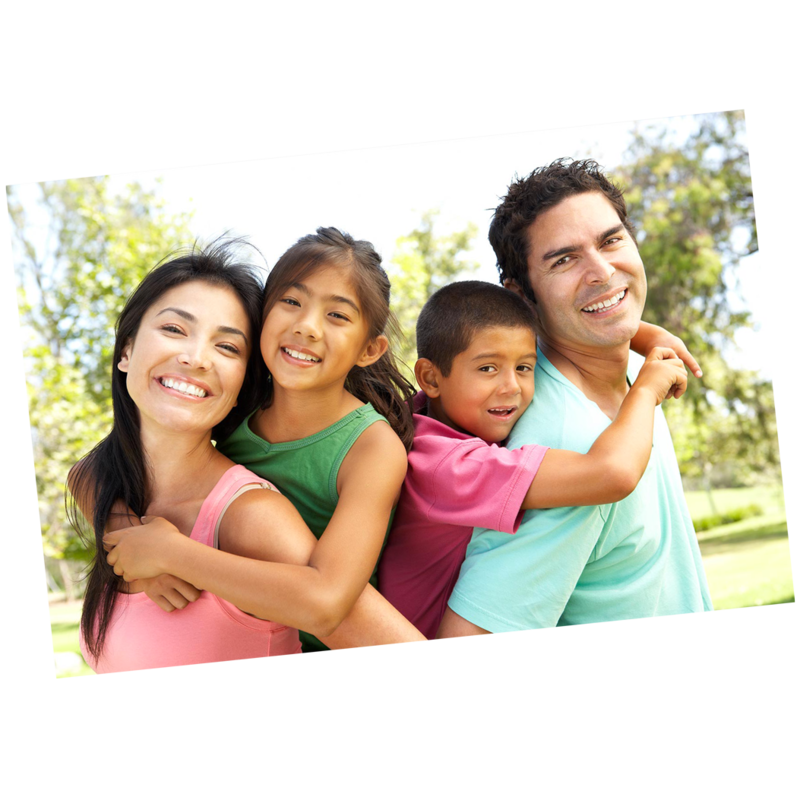 The Soar in 4 Program provides numerous resources to parents to help them achive success in family and career endeavors. 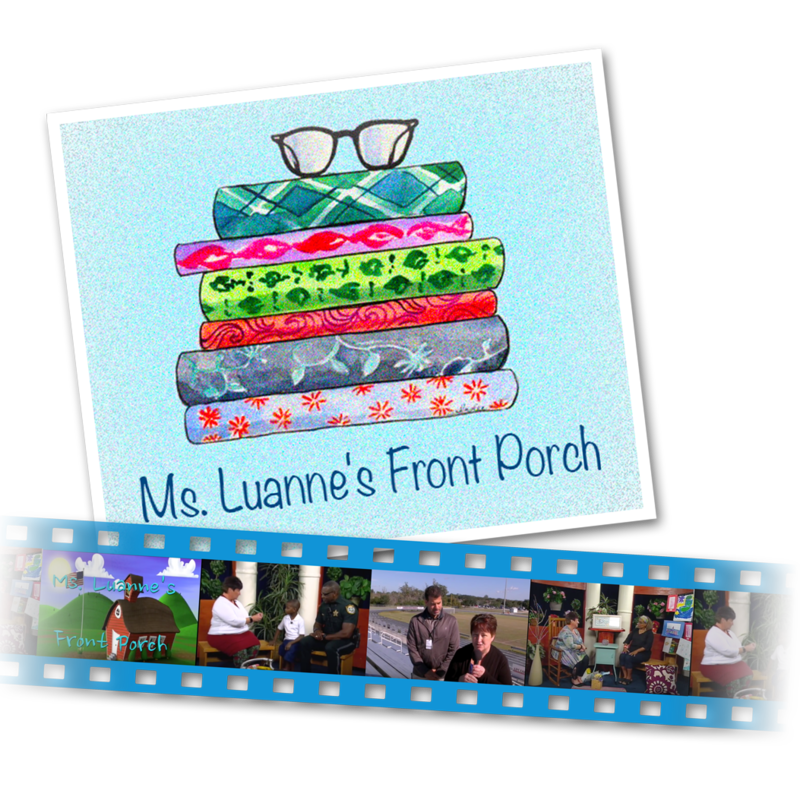 Browse our parent resource library to see what opportunities we have to offer! 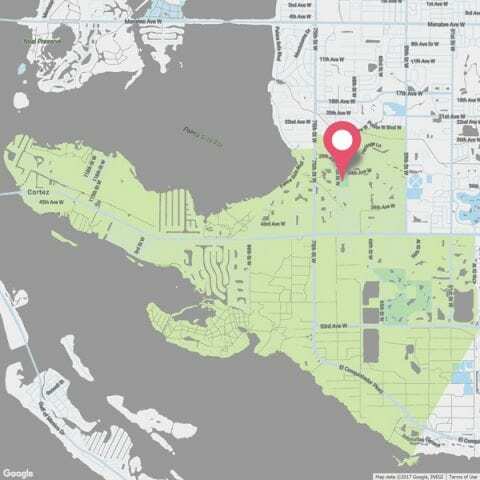 Soar in 4 is Manatee County’s movement to ensure all 4 year olds and their families have the opportunities and support they need for success in preschool, school and beyond. 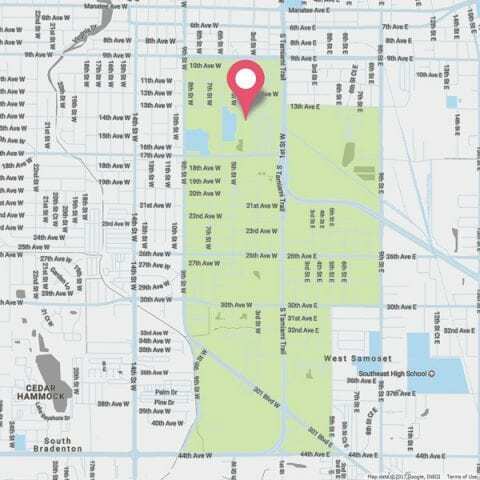 We are transforming neighborhoods through conversations and leveraging community resources to create generational change, educational success and economic stability. 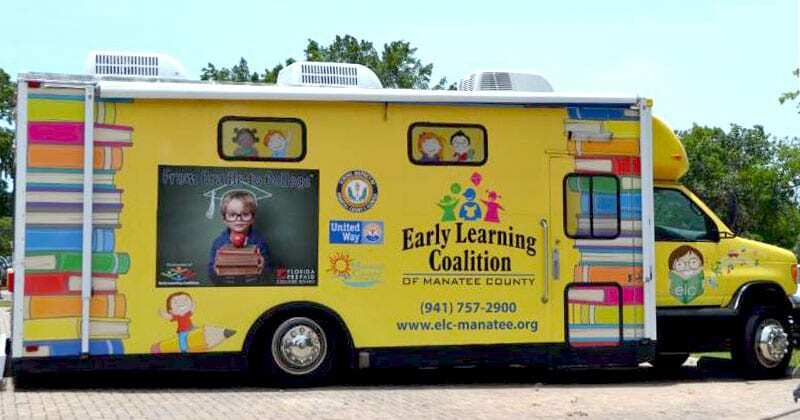 Soar in 4 launched 5 innovative strategies that are transforming Manatee’s approach to early childhood education and school readiness. 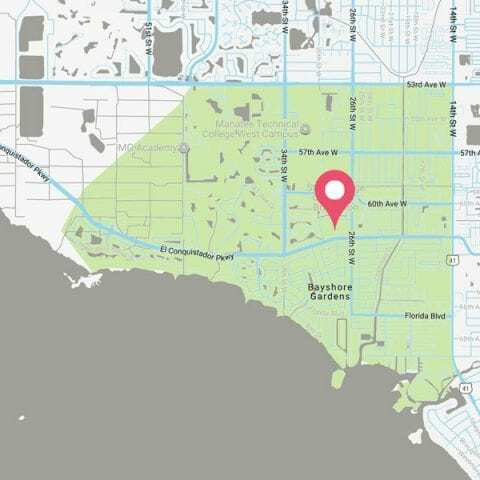 Through a community based multi-part planning process we identified, defined and implemented a shared neighborhood vision. Helpful resources related to our initiatives: Parent Leadership Models, Program Quality Improvement Models, Health Screenings and more. A legacy of progress. Through these efforts Soar in 4 has catalyzed neighborhood conversations and sparked new thinking about school readiness. 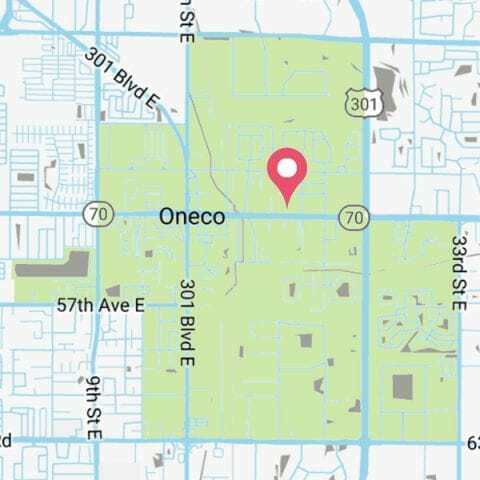 The Soar in 4 Program is beginning in 6 high need school zones, but plans to expanding to cover all of Manatee County’s Title I elementary schools by 2022. For more information or to learn how to enroll your family in the program, contact your zoned school.